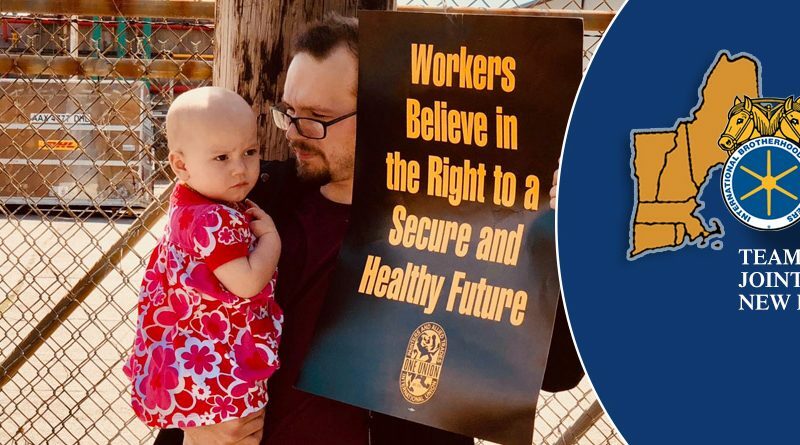 I am on strike to win affordable healthcare and a better future for my family. Will you help me make DHL deliver? DHL makes billions in profits. But workers, like me, who deliver DHL packages in Rhode Island get paid as little as $11.25 an hour. The health plan the company offers costs more than we make in a year! 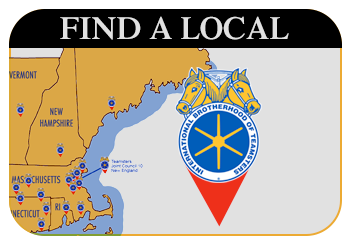 [Click Here] Tell DHL to deliver for Rhode Island Working Families! 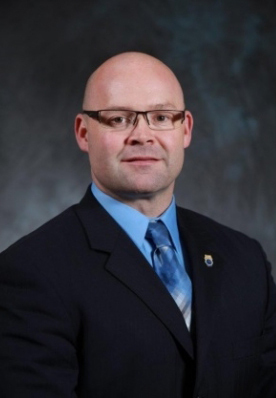 Last year, we organized and joined Teamsters local 251. In October of 2017, we went on strike and won pay increases that brought our wages up to an average of $13 an hour. We returned to our jobs and tried to reach an agreement with the company. But after the company still refused to negotiate a union contract with living wages and affordable healthcare. Being on strike isn’t easy. I never would have made it without the support of DHL customers and friends like Jobs with Justice. Tell DHL to deliver for Rhode Island Working Families. ← THE MORNING READ: There is power in the union!